Snowflake Computing has announced its inaugural user conference, the Snowflake Summit. The three-day conference will feature 7 speaking tracks and 80 sessions, and LTI is participating at the Snowflake Summit 2019 as a Gold Sponsor. Today, organizations can no longer afford to function in the traditional business set-up. Data is all-pervasive, and “Smart” is default. 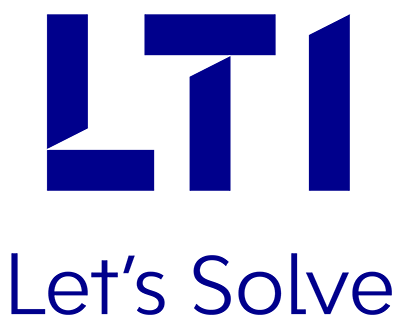 At LTI, we believe in enhancing business outcomes, by leveraging our most innovative offerings, powered by digital technologies. And we are committed to enable our clients to do less, do fast, do better, do more. The Snowflake Summit 2019 promises to be an ideal forum for everything data. The focus of the event and its discussions will revolve around the various aspects of data, and how data science can be used to accelerate analytics and business intelligence. Topics will include data sharing, integration and streaming, in addition to storage aspects such as warehousing and data lakes. Be there for engaging sessions and insightful conversations. Don’t miss out on Snowflake Summit 2019.